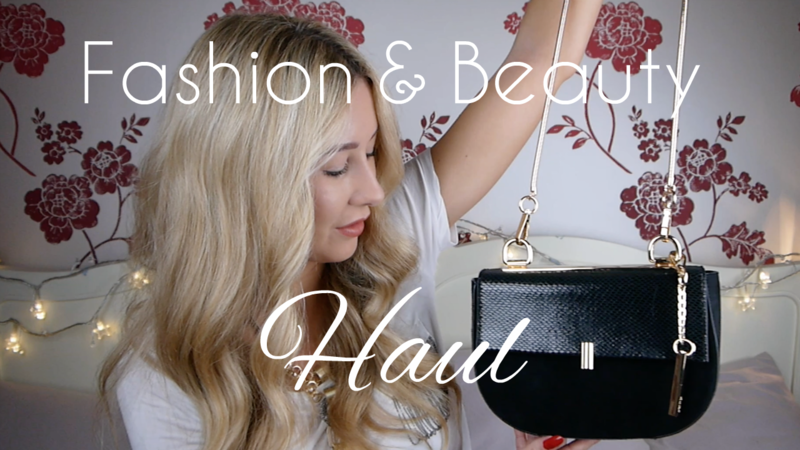 An updated haul video has been long overdue, so I decided to round together a few of my favourite bits and pieces I’ve bought recently and chat to you about them! As well as some new fashion pieces I’ll be wearing this Winter, i’ve also included some of my latest beauty discoveries, including a new foundation and eye brightener from Bare Minerals and some hair treatments from Colour Excellence. Out of all of the items featured, my ultimate favourite is my new Chloe lookalike bag. It’s almost identical to the Chloe shoulder bag which is retailed at over £1,000. This dupe is a tiny fraction of the price and I’ve just discovered today it’s now in the sale!! I advise you to grab it while you can as this is guaranteed to be a sell out. I hope you enjoy my video! Please subscribe to my channel by clicking here, to stay updated on all my future videos. Thank you!